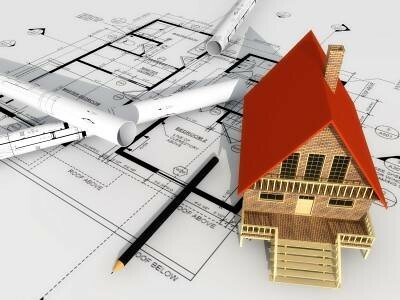 House building is not just an easy task to consider. It is best recommended for people to have a complete and an accurate assessment of the total costs for remodeling, renovating or building a house. Owners do not have to do these things on their own that is why there are home experts who can be tapped and hired to help you decide what is best for your house. As result, you can save yourself from hassles, stressors and problems regarding money. 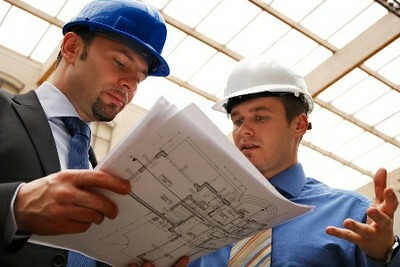 Proper and careful planning and approach can help you determine the probable costs and outcomes of the construction. Here are some steps which can help you make the right decisions on your budgeting scheme. If you are short on budget and you do not have someone in the family whom you can borrow money from, you may instead consider looking for a lender to apply for construction loans. This is one of the most common things to do nowadays. If you are dealing with this kind of strategy, you need to have good income, stable job and good credit background. These are some of the most important factors to be qualified for a higher amount. Any lending company has interest rates for borrowed money. You need to be practical when choosing a lender. You may also ask explanations from some mortgage brokers regarding the total amount that you will be paying. Before applying for loans, be sure to get estimates of your project. This will include materials, labor fee and improvements of the utilities. You also need to consider the estimated costs of additional features in your house like swimming pool, garden, well, septic system, water tanks and many more. You can ask local agencies for the list of their charges among the services they offer. And in order for you to know how much money you need to loan, you should be able to approximation on all the costs. If you want a list of construction fees and charges for permits and inspections, you can contact local agencies or authorities and they can help you find what you are looking for. Some construction services may have hidden and additional fees for some special services so it would be better to ask for the complete information. Fees and charges depend on the distance from the company to your site, the size of the house, and the materials that will be used. Using the internet can help you find contacts of contractors with good reputation more easily. And these construction professionals can personally answer all of your questions because they are even available for visits. Of course you need to provide them information regarding your plans so that they can help you.